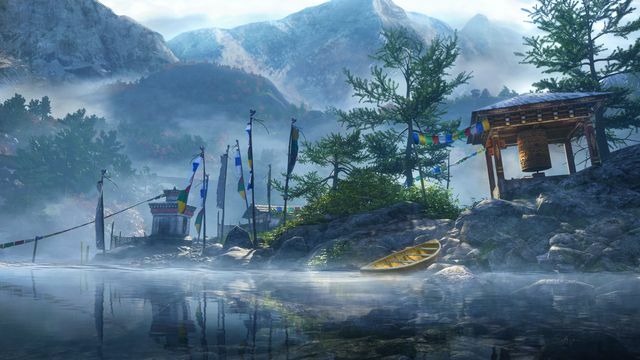 Beautiful And Mind-Blowing Screenshots Of Himalayan Environments From The Upcoming Game "Far Cry 4"
Video games sure have come a long way. 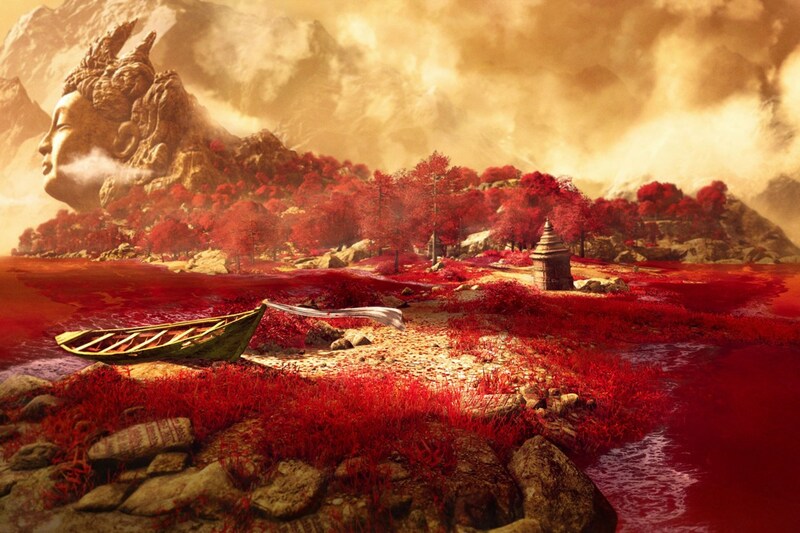 Leaps and bounds in gaming technology have allowed developers to come up with environments that continue to look more and more real. 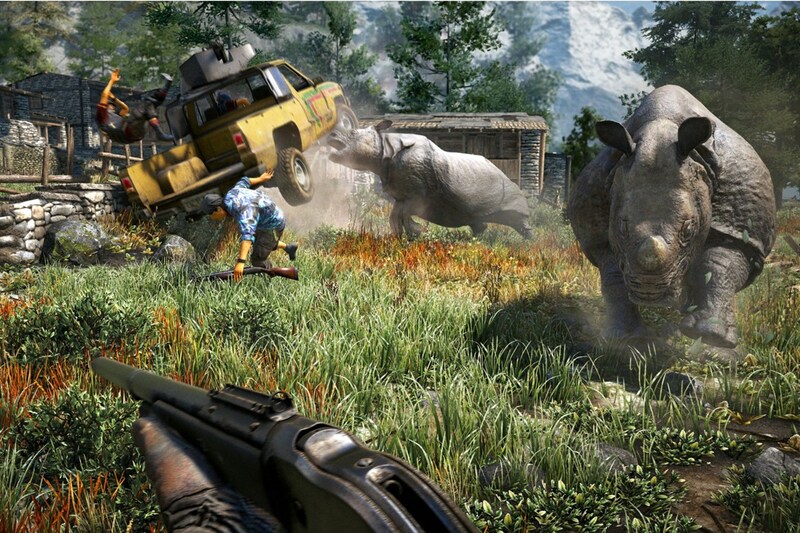 Take for instance the slew of screenshots that have been released for the upcoming action-adventure game Far Cry 4. 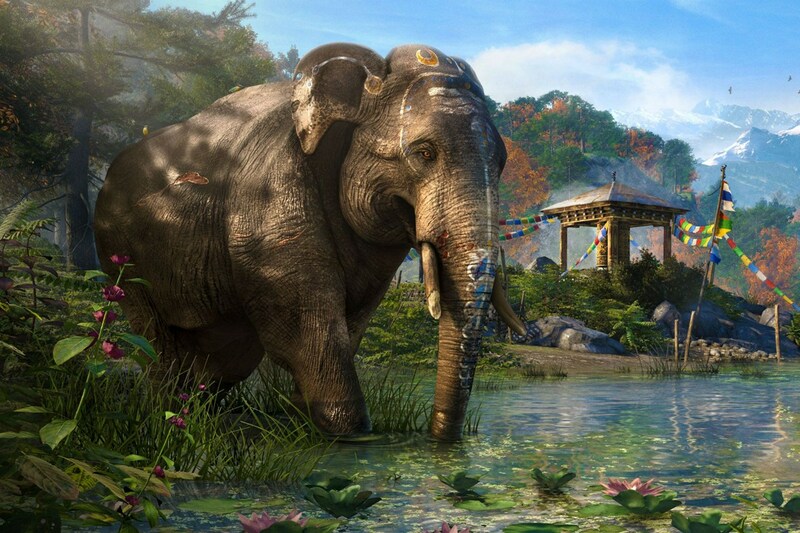 The texture of everything from the blades of grass to the skins of elephants are just a few hairs away from looking too real. You don't have to be an avid gamer to appreciate how amazing they look. Truth be told, the screenshots will make you want to purchase a gaming console just so you can experience the environments yourself. 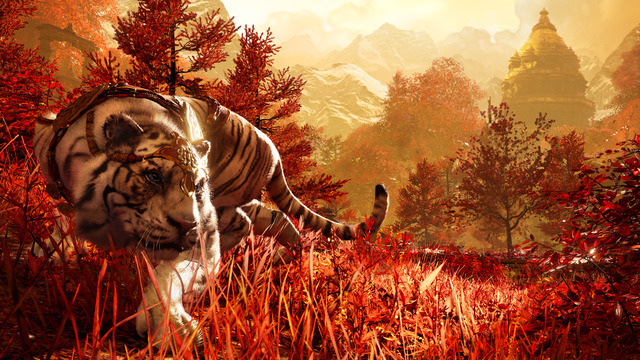 Far Cry 4 is the fourth installment in the Far Cry series. It's scheduled to be released by the end of this year. It's a single-player game that revolves around a character named Ajay Ghale, a Nepalese who has been away from home for too long. Upon his return to his home country, he finds himself in the middle of a civil war. Ghale is left with no choice but to help free his people from a painful struggle under a brutal regime. For more photos from the upcoming game, go here and here.